don't act like u don't care. god. undefeated champion don't u know that? yeah i want u to know can't u see that? It's a fail but me 2 lazy to redo it uwu. 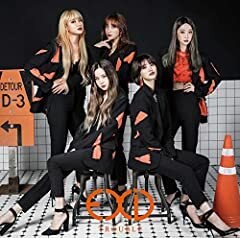 EXID ?????? 2019 ?? ? ?? : https://open.kakao.com/o/syc18PL ?? : hyelinikid@gmail.com.